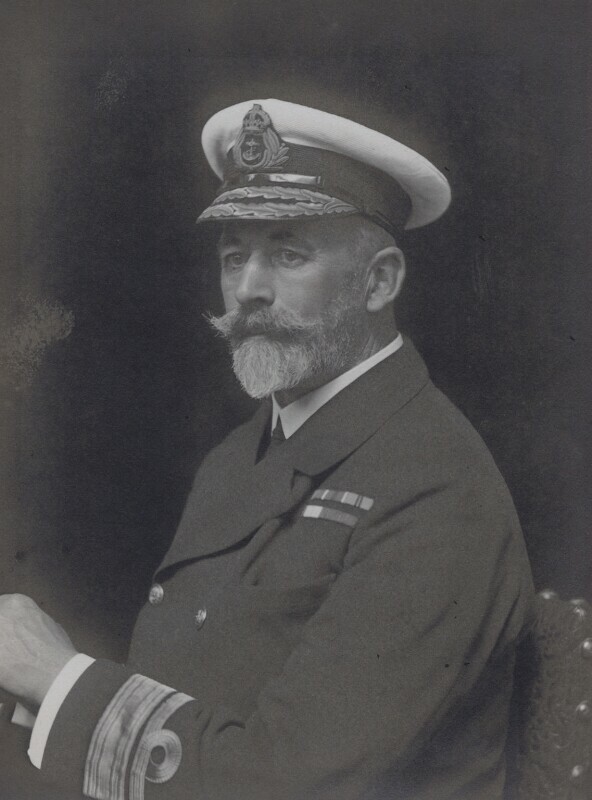 Sir Allan Frederic Everett (1868-1938), Admiral. Sitter in 5 portraits. Despite the suspension of the Suffrage movement during the war, the Government finally agrees to grant women the right to vote as recognition of their vital role in the war effort. However, The Representation of the People Act only extended the franchise to female householders and university graduates over 30. Equal rights to men were not granted until 1928. War Poet, Wilfred Owen, is killed in action just a week before the end of the war. His poems, including Dulce et Decorum Est and Anthem for Doomed Youth, tell of the horror of war in the trenches and the tragic loss of a generation of young men who enthusiastically signed up to fight in a war that became seen as futile rather than glorious. British representative, Admiral Rosslyn Wemyss, signs the Armistice calling a ceasefire on the 11th November 1918 and ending the war. Germany and Austria loose their empires and become republics. Around the same time a global flu pandemic brakes out - known in England as Spanish Flu - killing 50-100 million people within a year compared to 15 million fatalities from the four years of war.